 One North of Boston offers spacious, high-end apartments in an ideal location just one block from the commuter rail, one stop to North Station, and one mile from downtown Boston. 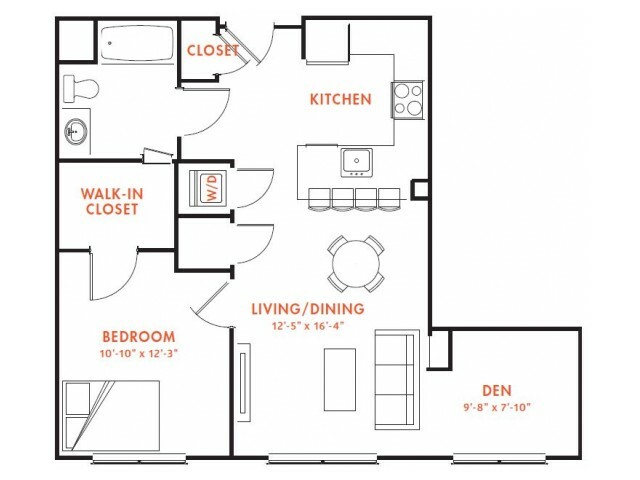 Pick from studio or one-, two-, and three-bedroom layouts that boast city views and refined features, from bamboo floors and oversized windows to Dennis Duffy designer kitchens and bathrooms. 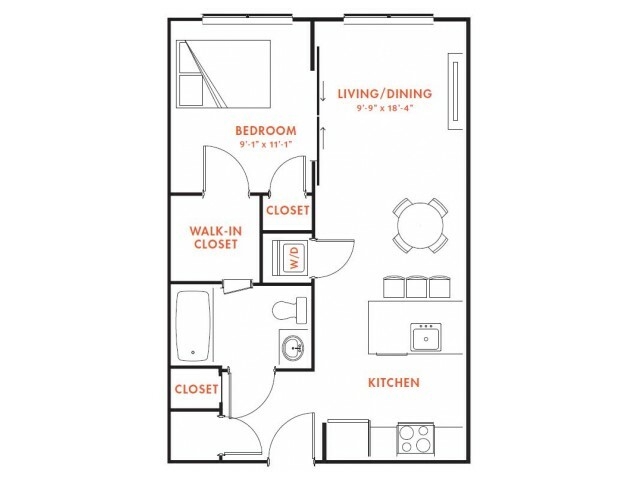 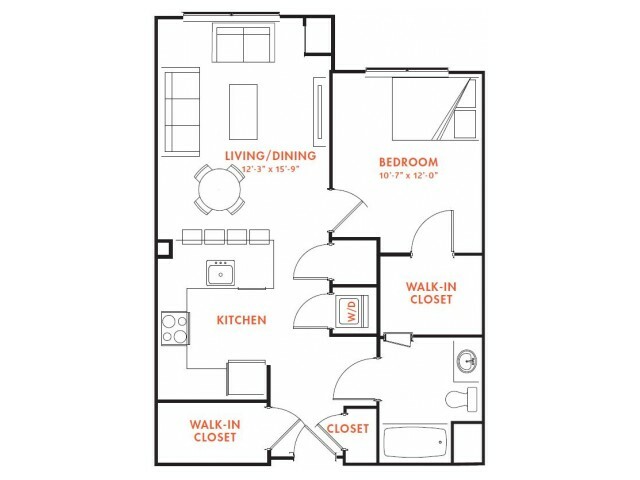 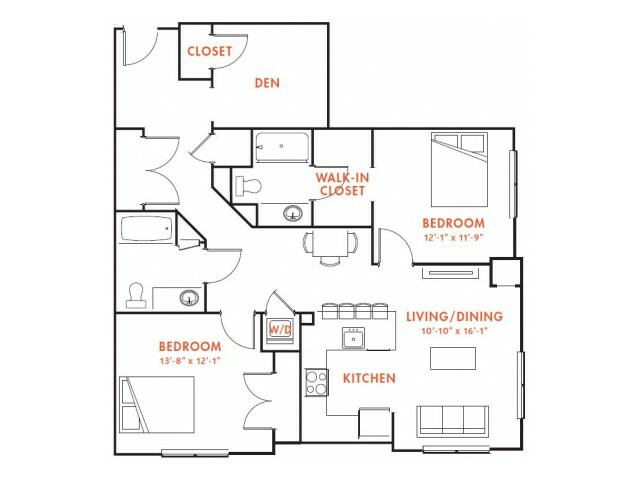 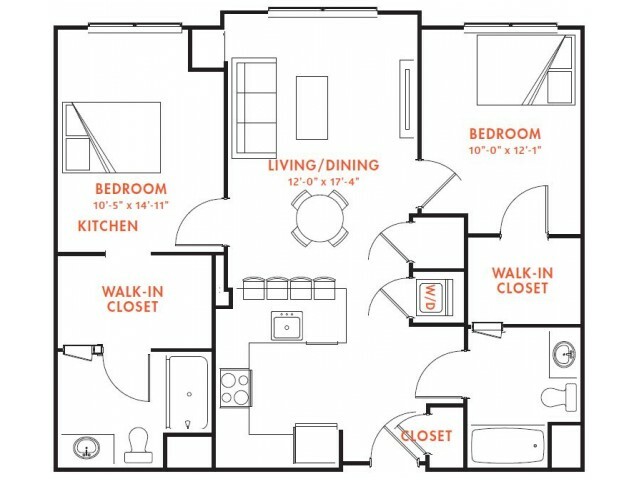 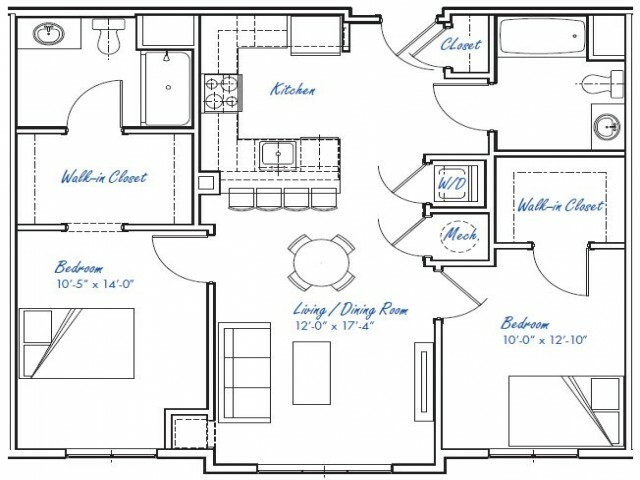 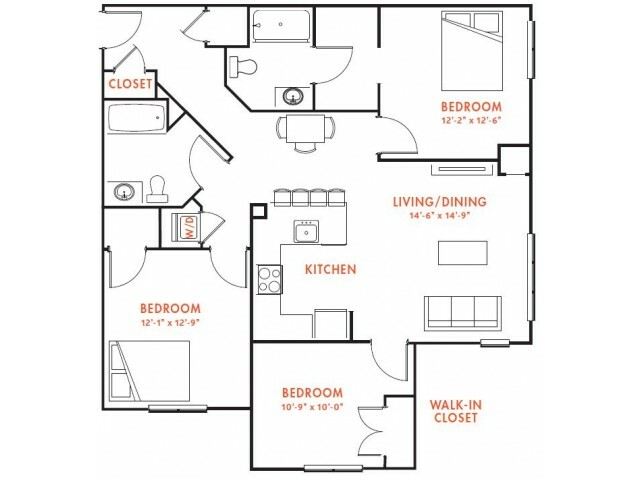 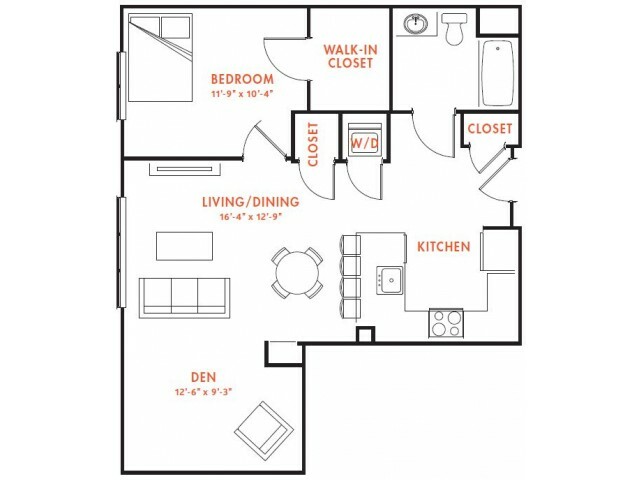 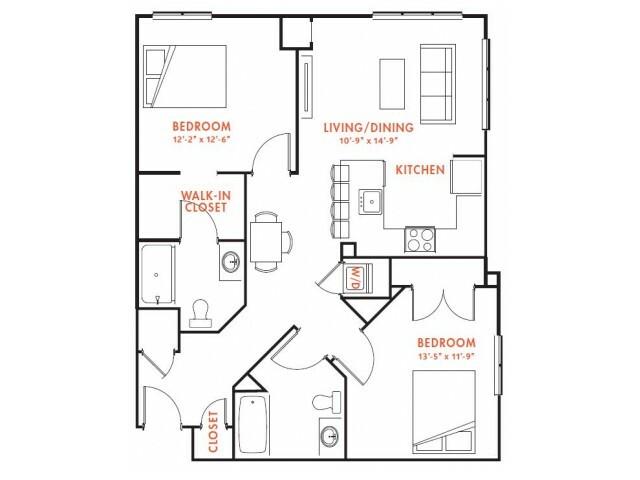 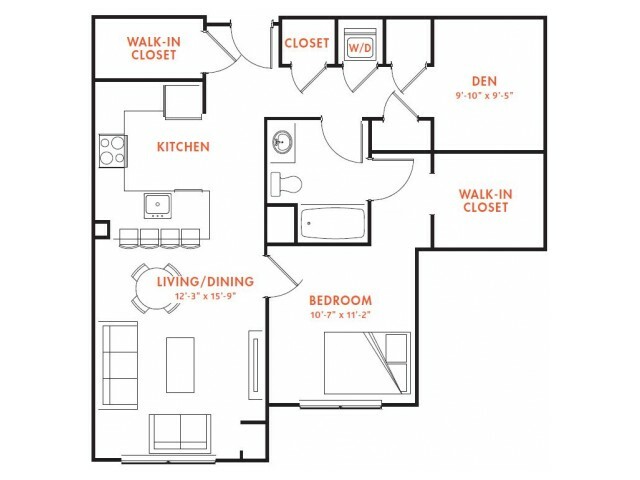 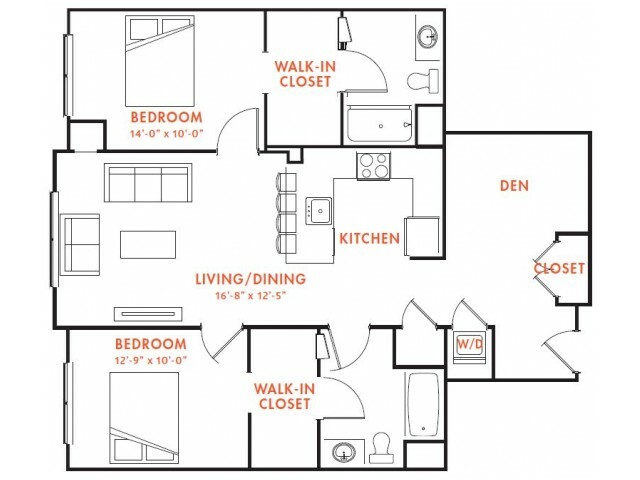 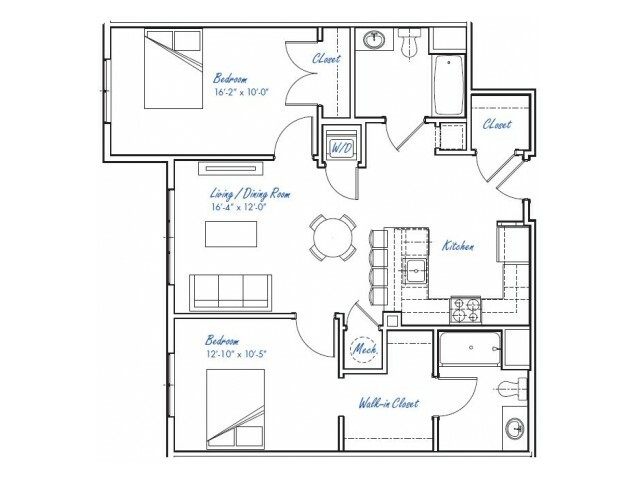 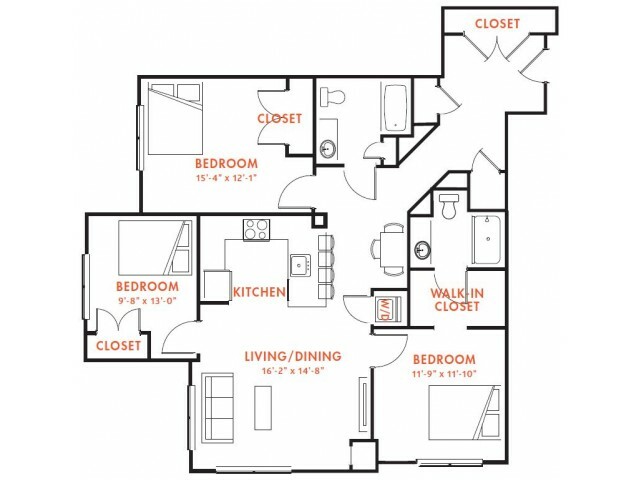 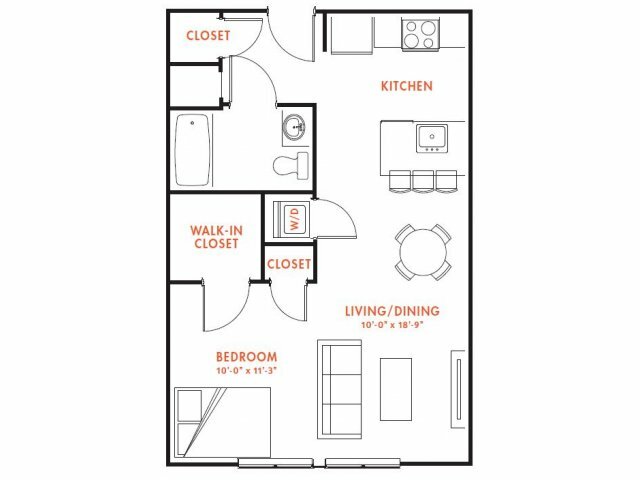 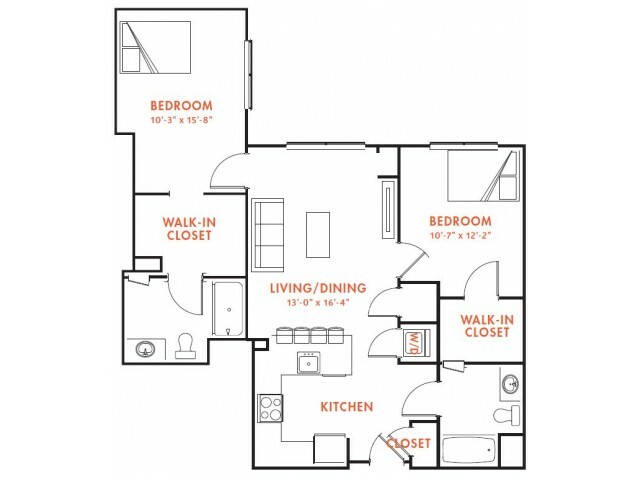 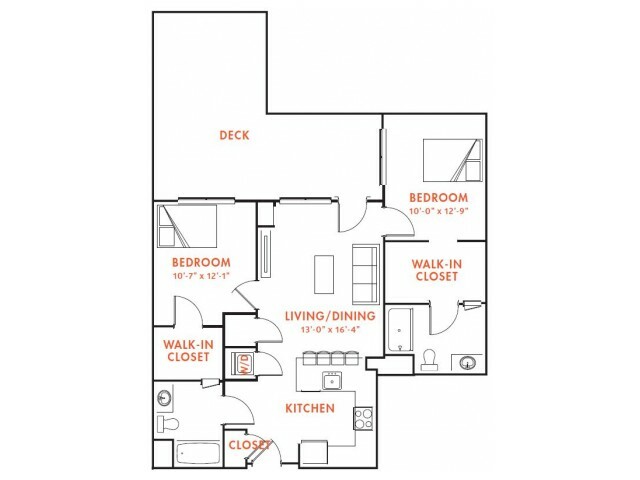 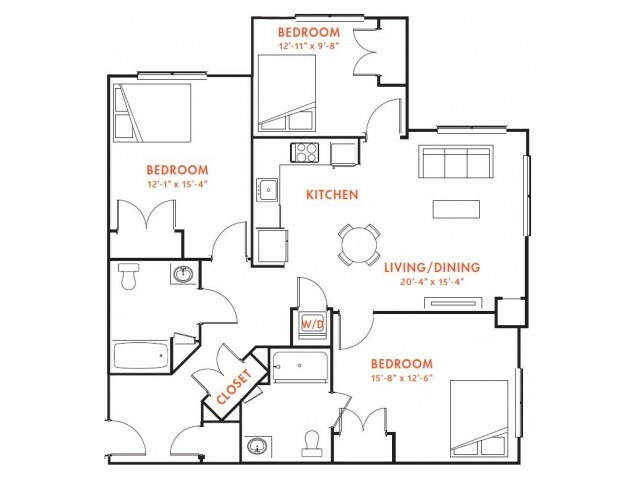 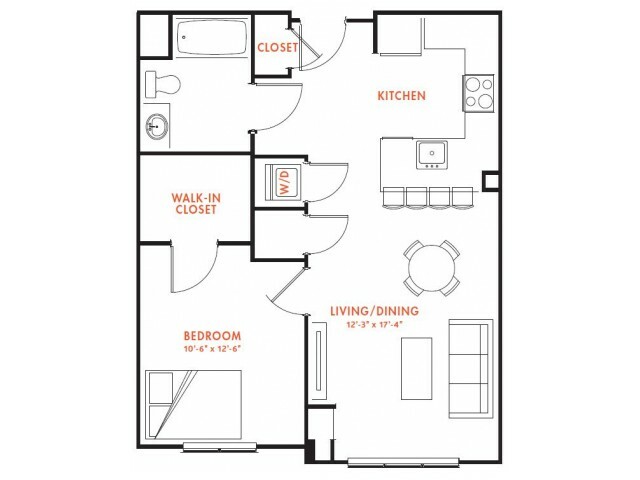 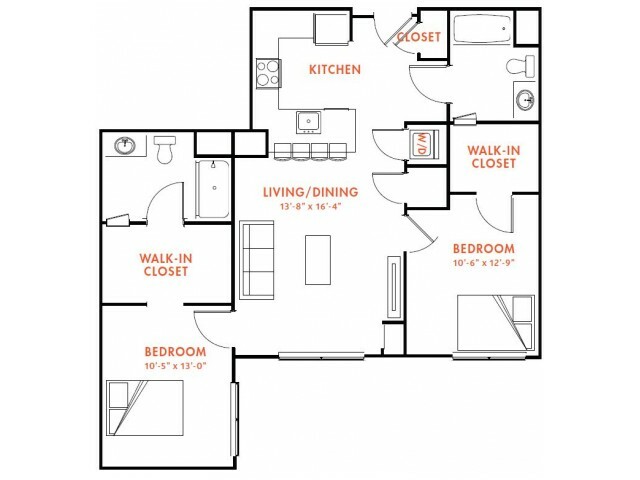 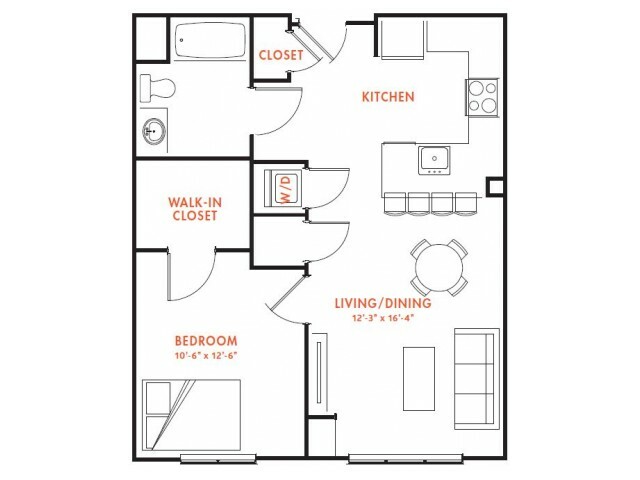 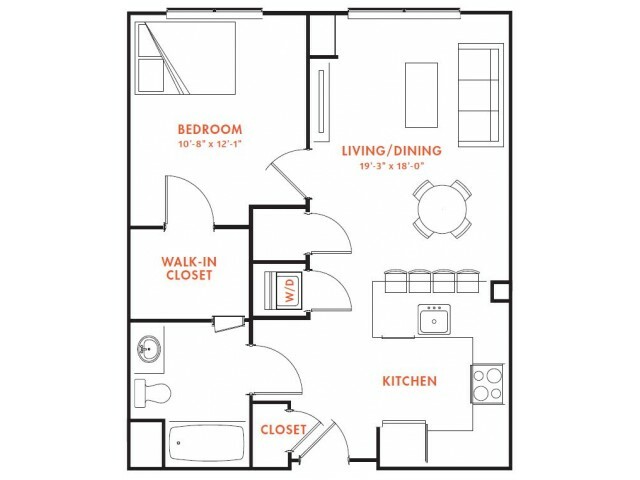 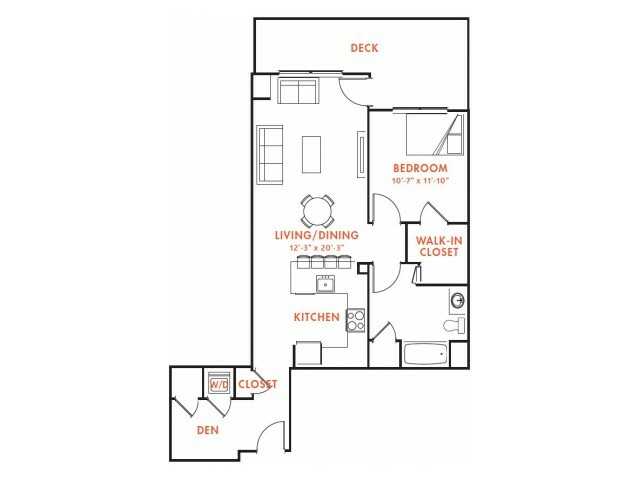 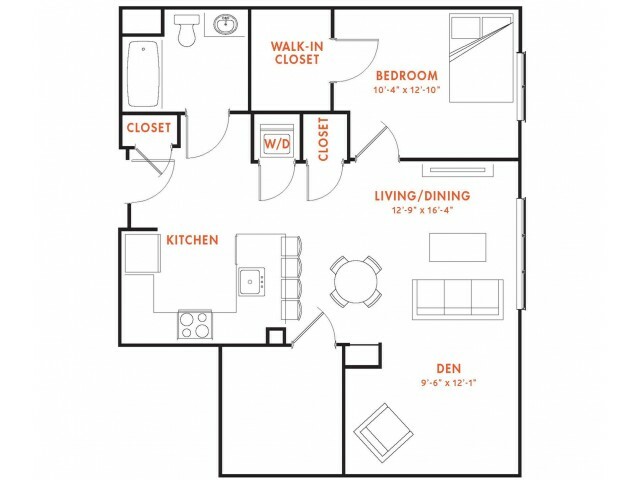 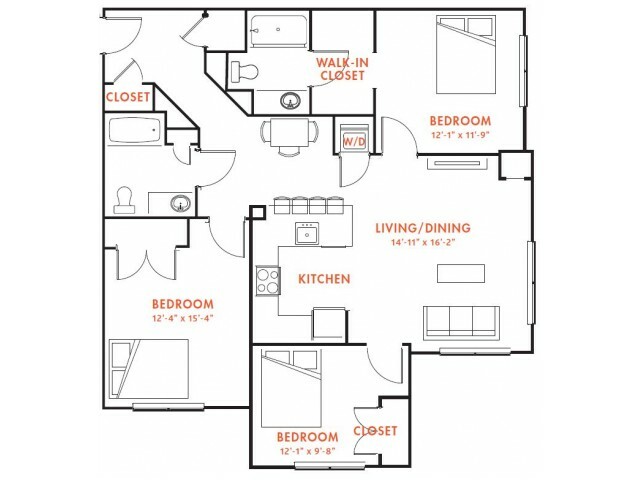 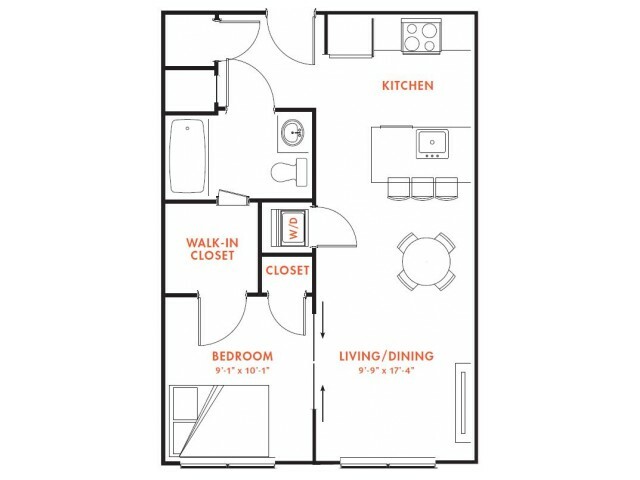 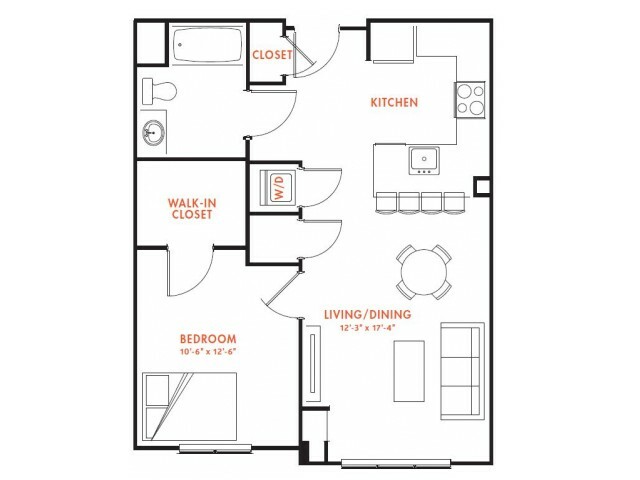 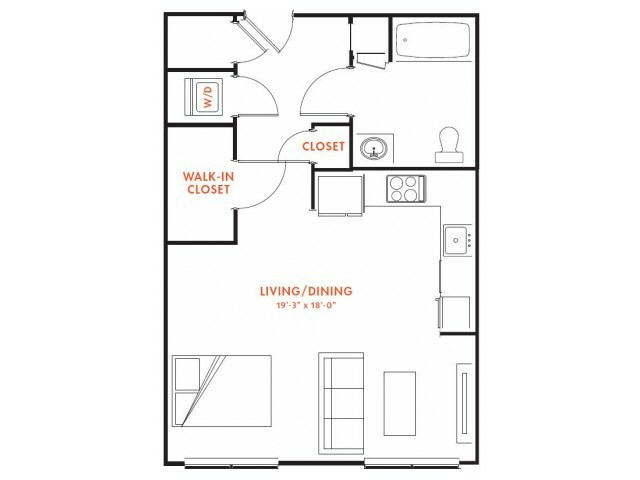 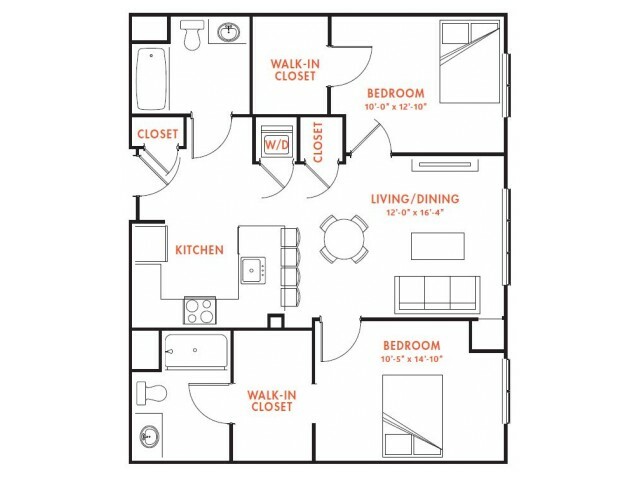 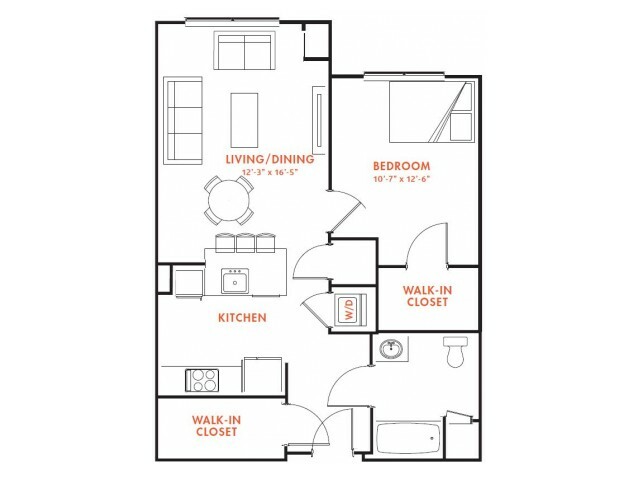 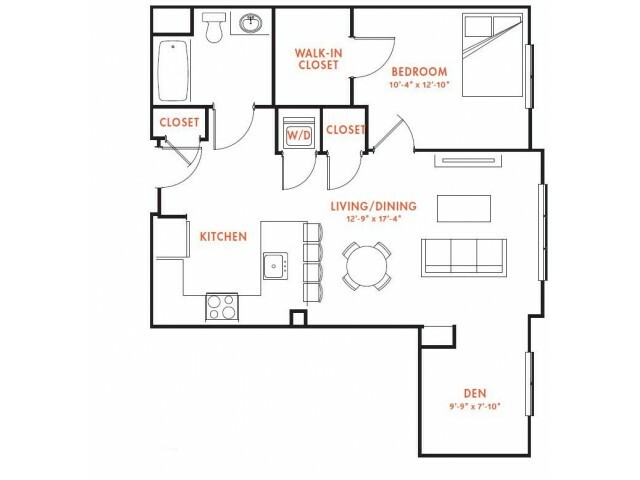 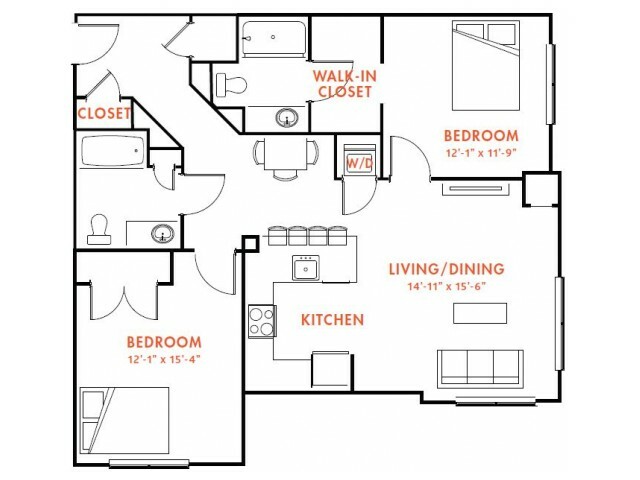 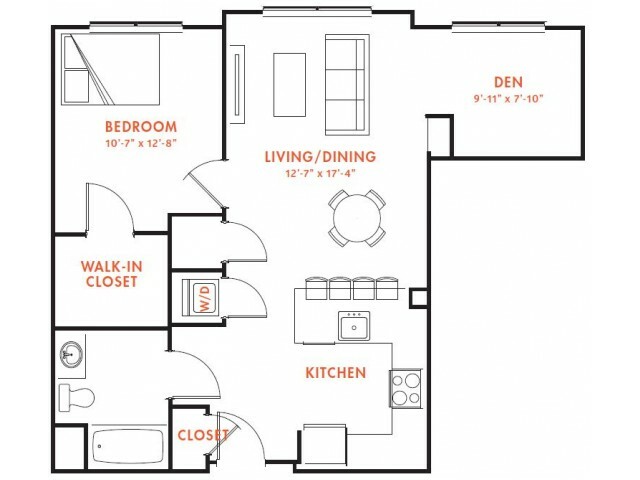 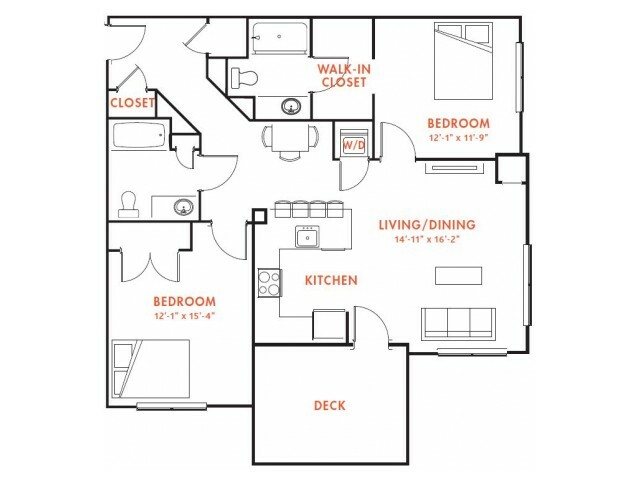 Call today to schedule a tour of our luxury Chelsea apartments.